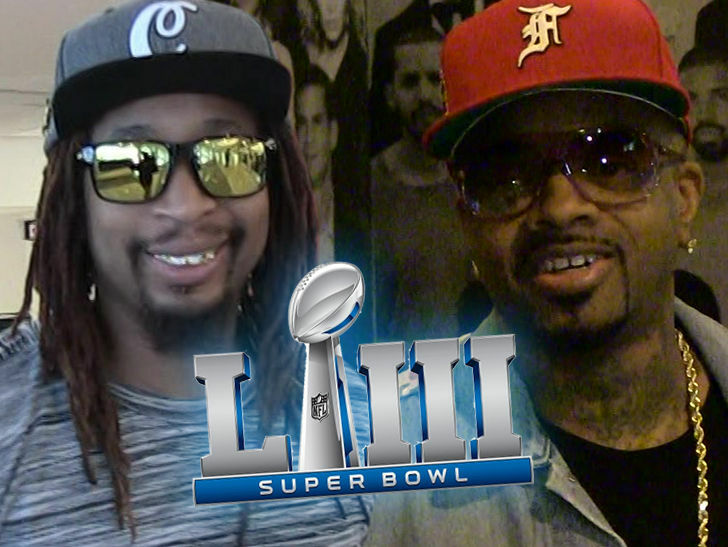 Two more huge names are helping out with the Super Bowl 53 halftime show -- and -- this according to mega-producer Jazze Pha. Pha is a producing legend who's from ATL and is one of the most plugged-in people in town -- and when we saw him at LAX, he told us he had just come back from halftime show rehearsals. 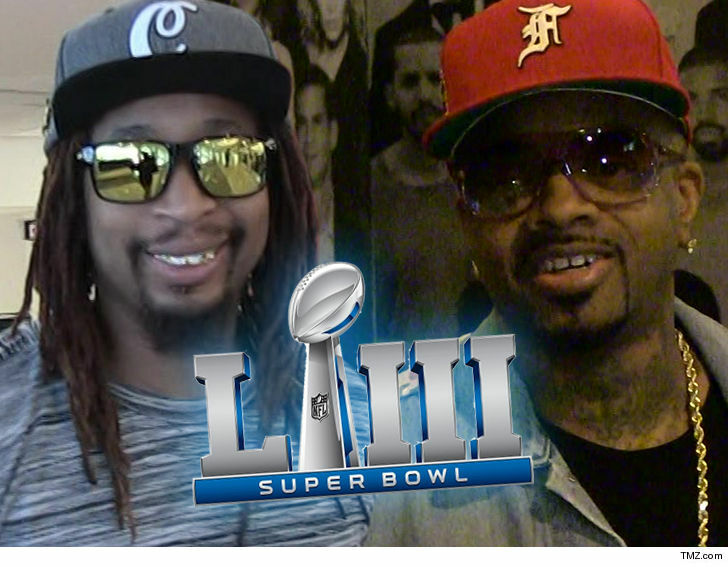 The big bombshell here ... Pha strongly suggests Lil Jon and J.D. are now a part -- but he wasn't specific about what their roles will be. "I think Lil Jon and Jermaine Dupri and everybody gonna make it hot," Pha says ... "They gonna make it live. Maybe I let the cat outta the bag, I don't know!" The issue ... there are huge stars calling for African-Americans to boycott the show -- including , who says the NFL . In fact, Common said he wishes would pull out over the way the league has treated . Now, with two gigantic hip-hop legends seemingly signing on -- ya gotta wonder what the reaction will be. Either way, Jazze says he was super impressed with what he saw at rehearsals and expects the show to blow people's minds! PSG is Magic - Promotion Video - 2017-18.